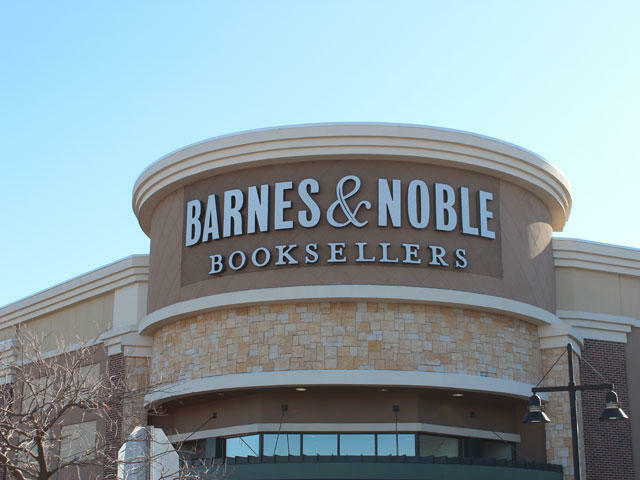 Barnes & Noble may have to shutter a few more of its stores in the coming years in an attempt to make sure it can stay afloat. Speaking with The Wall Street Journal, Barnes & Noble CEO Marshall Klipper said that the company may close as many as 30 percent of the company's brick and mortar locations. Currently the chain has 689 retail stores, but Klipper envisions cutting that down to between 450 to 500 over the next decade. At the peak of its expansions the leading retail bookseller in the United States had 726 stores in 2008. The odd aspect of this plan to cut back is that Klipper also said that fewer than 20 of the current stores are not profitable. Typically you don't want to cut branches that are still turning a profit, but you have to imagine some of them are barely in the black. Currently Barnes & Noble does plan to move ahead with spinning its Nook e-readers and tablets, along with its 674 college book stores, in to the Nook Media company that is co-owned with Microsoft and Pearson. This long term retail plan being announced at this juncture was more than likely brought on by the company announcing earlier this month that it had seen declines across all divisions for the holiday season. Shares of the company have declined from $14.22 at that time to $12.93 at mid-day today.